Tech Talk Thursday: Apps & Gadgets – Bonus Edition! Today is HSL Info Expo day! By popular demand, we’ll be showcasing some cool “Apps & Gadgets.” This winter’s Info Expo theme is “New Year, New You” and we’ll be focusing on exercise, fitness, and nutrition apps and gadgets to help you meet your goals for a better you in 2017. We could go and on and on about this subject because there are SO many cool gizmos out there, especially when it comes to health and fitness, but since we’re limited to just fifteen minutes, we thought we would bring you some of the apps and gadgets that didn’t make the cut (but are still pretty awesome, and you should totally check them out!). Another summer, another fabulous HSL Info Expo. It seems like the Winter Info Expo was just yesterday, but here we are again! For those unable to attend our event last Thursday, here’s a recap of what you missed. A big thank you to all who attended our Winter 2015 HSL Info Expo last Thursday! The library team presented on a variety of technology topics, with our usual dose of fun and some holiday good cheer. 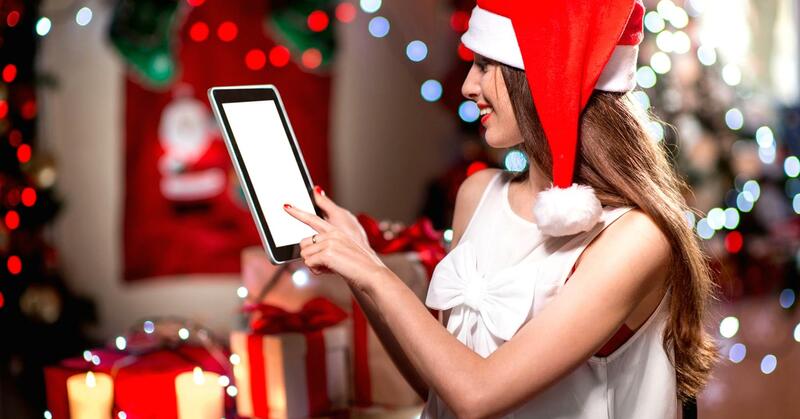 Our newest segment, Apps & Gadgets, made a return appearance, and this time it was all about holiday shopping. We always have far more content to share with our guests than time permits, so today we’re bringing you Apps & Gadgets: Holiday Shopping Bonus Edition! Here are the cool apps and gadgets that didn’t make it into our presentation, but that you should definitely check out before the holiday shopping season comes to an end. Apps & Gadgets: Bonus Edition! If you’ve RSVP’d to attend today’s HSL Info Expo Summer Technology Symposium, you’ll be hearing me talk about some exciting apps and gadgets for summer in our new segment, “Apps & Gadgets.” There are so many cool tools out there that it was hard to narrow it down to just a handful for a 10-minute segment. Instead of leaving some on the cutting room floor, we decided to share them with you here. This is Apps & Gadgets: Bonus Edition! Here are a few things you might want to check out before the summer is over.